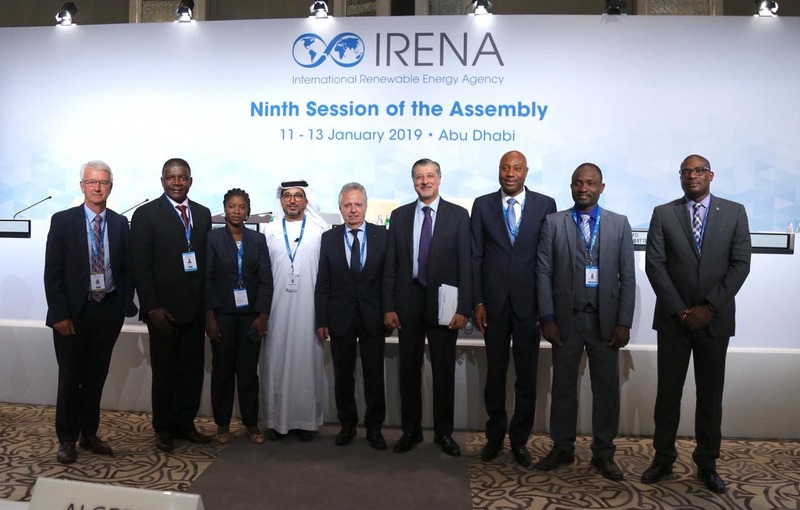 The Abu Dhabi Fund for Development (ADFD) and the International Renewable Energy Agency (IRENA) announced last week during the Ninth IRENA Assembly approval for renewable energy projects worth $31 million in Guyana, Liberia, and Togo which will receive funding as part of the sixth cycle of the IRENA/ADFD Project Facility. The joint IRENA/ADFD Project Facility is aimed at supporting replicable, scalable, and potentially transformative renewable energy projects in developing countries around the world. The ADFD has committed $350 million in concessional loans, to be paid out over seven annual funding cycles, to renewable energy projects which are recommended by IRENA. So far, funding granted through the joint project facility has reached $245 million and supported 24 renewable energy projects which will bring online over 157 MW worth of renewable energy capacity across Asia, Africa, Latin America, and Small Island Developing States. Three projects were awarded funding in this sixth cycle, announced last week, one project each in Guyana, Liberia, and Togo. In Guyana, financing worth $8 million will go towards installing 5.2 megawatt (MW) grid-connected solar-PV systems in the hinterland regions of the country to reduce fossil fuel consumption and to increase the reliability of electricity supply. IRENA expects approximately 34,700 people will benefit from the installations which will also create around 120 direct and indirect jobs throughout the lifecycles of the projects. In Liberia, a loan of $8 million will go to support the construction of a 2.1 MW run-of-river hydropower plant on the Gee River in the country’s south. The hydropower plant — which will rely on the natural run of the Gee River — will generate electricity that is estimated to benefit 30,000 people in households, schools, health facilities, and small businesses. Finally, ADFD will provide a $15 million loan to a 30 MW grid-connected solar PV plant in Togo which is expected to generate enough electricity to benefit around 700,000 households and small businesses, while reducing greenhouse gas emissions by 9,242 tons a year.